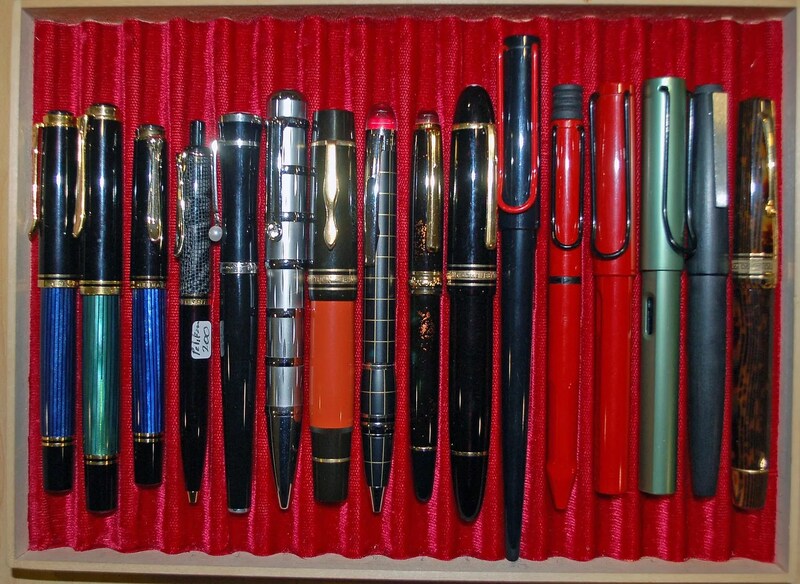 The November Meeting theme was Contemporary Pens, and we were very fortunate to also have a guest speaker, Craig Hinrichs, a former member, and founding member of our predecessor club back in 1985. 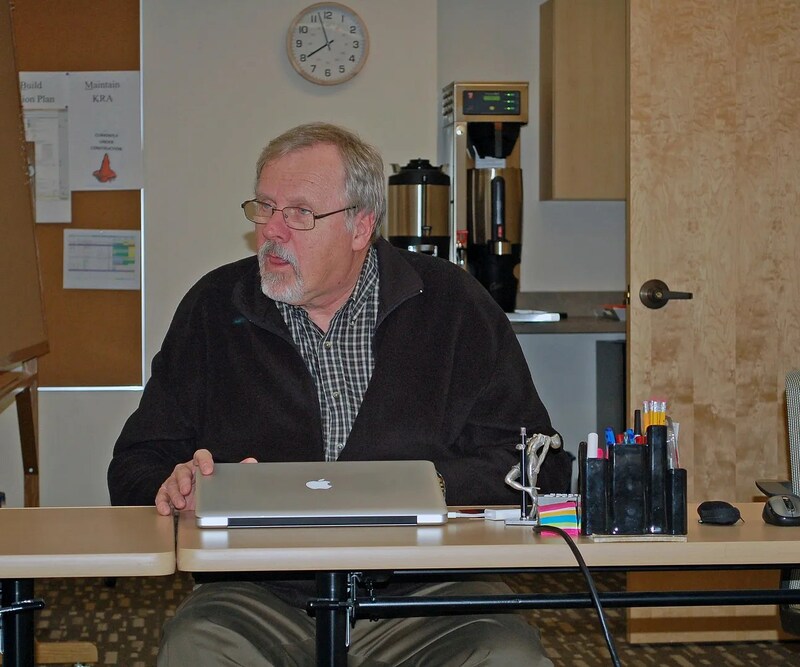 He shared some very interesting stories of the advent of a Minnesota Pen Club in the mid 1980s and its operation. 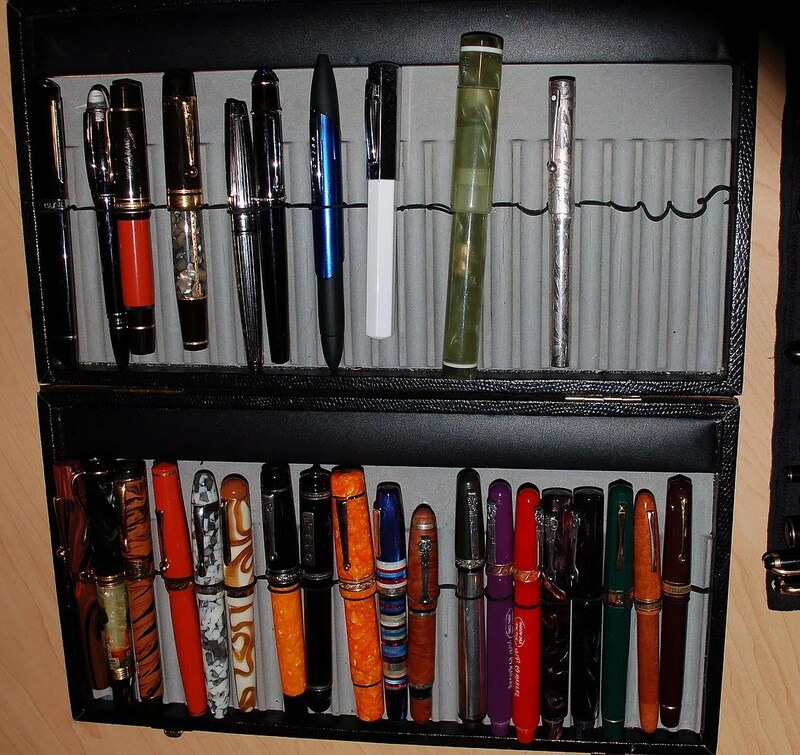 Craig also shared some very professional photos of some contemporary pens that he has professionally used and photographed over the years. A capsule of some of these photos is below. (click on the numbers for a link to four .pdf files). Thank you, Craig! 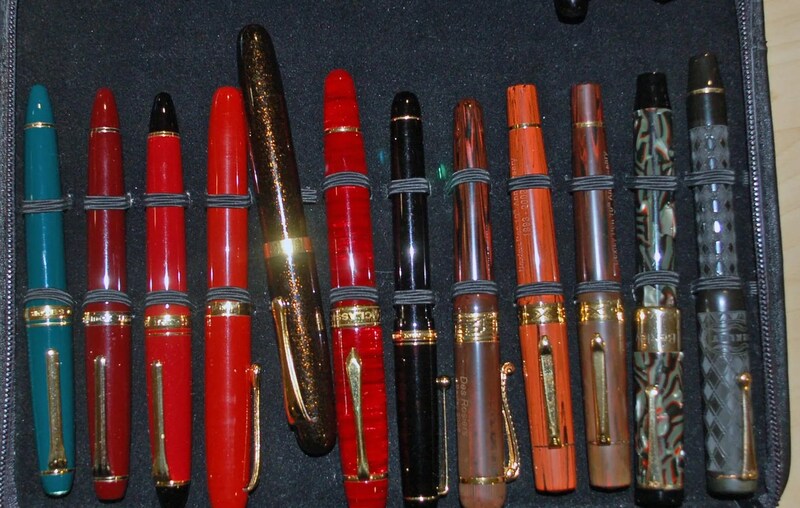 We also shared contemporary pens from several member collections, as well as a few new finds. 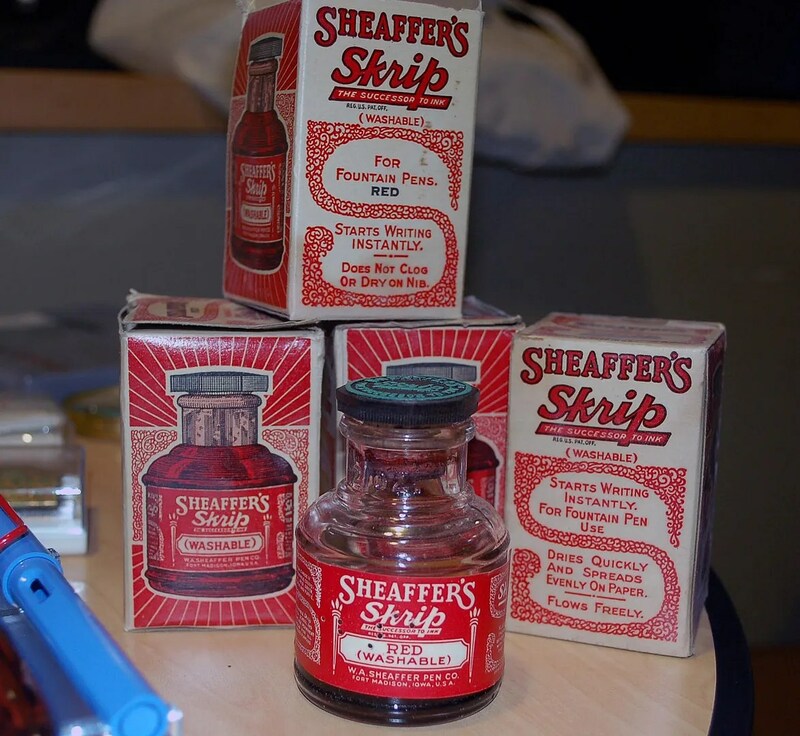 A few photos of these are below. Thank you to all who participated and spent the time to walk us through their collections! The Annual Holiday Party will be on December 28 at the Summer House. 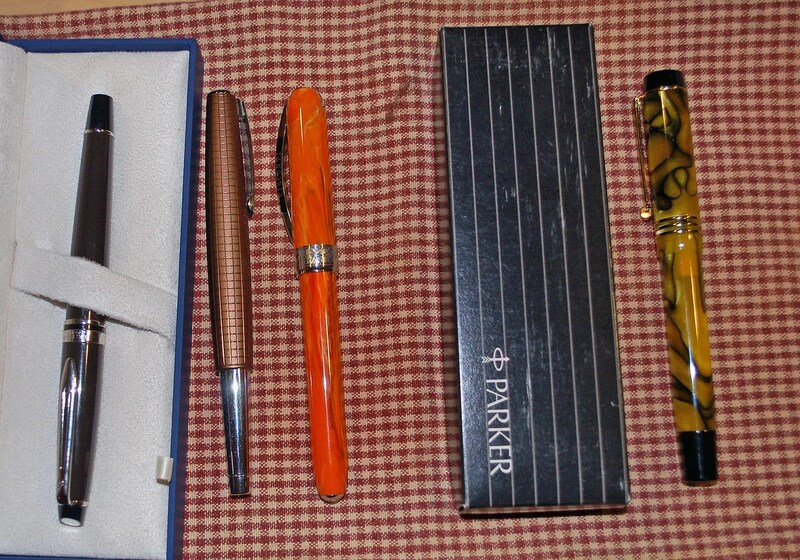 If you are planning on attending, don’t forget to bring an entry for the ugliest pen, a pen for the gift exchange, some food to share, and we are always looking for pen related quizzes, puzzles, and contests…..